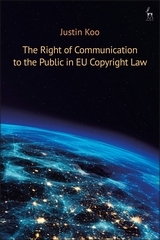 This monograph conducts a comprehensive analysis of the EU right of communication to the public, one of the exclusive rights under EU copyright law, and provides an alternative framework for its interpretation and application. The present state of the law is unsatisfactory; there is uncertainty in the acquis communautaire and courts at the EU and domestic levels have struggled to apply the right. Therefore, the book identifies the problems with the existing right of communication to the public and proposes recommendations for reform. In addition to reforming the scope of the right of communication to the public, the jurisdiction and applicable law in relation to the right are analysed and changes are recommended. Thus, the book covers both the scope and practicalities of a coherent and effective reform of the right. 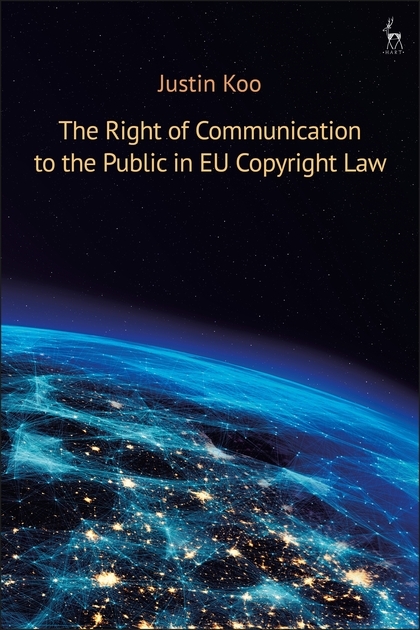 In light of the continuing development and accompanying tribulations with this right at the EU level, this book provides a topical and timely analysis that will be of interest to academics and practitioners working on EU copyright law.